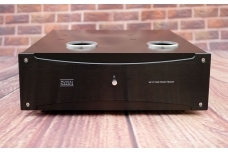 A high quality phono preamp is essential to extract the enormous sonic information in vinyl records. To achieve this goal, we spent extensive amount of time on research and development, testing, fine tuning to final assembly. We received many feedback from MP-P1 users during past 2 years and spent lots of time to design the MP-P1 successor. 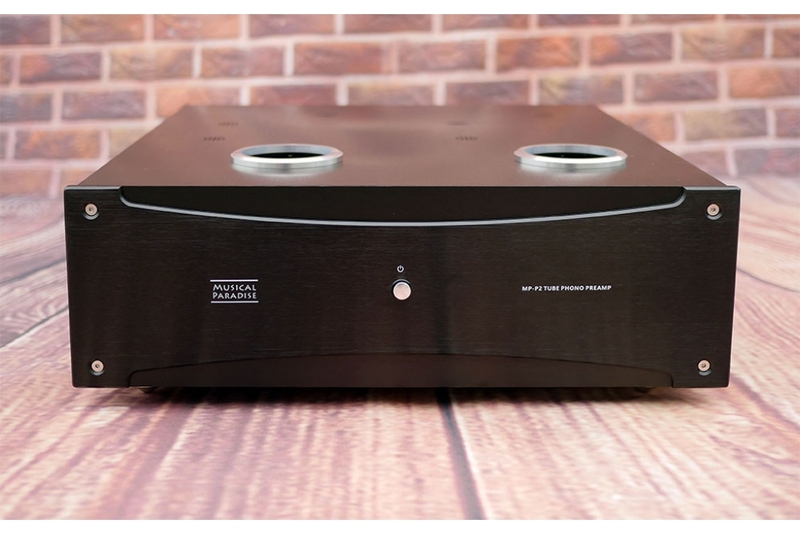 We are glad to announce the amazing MP-P2 tube phono preamp is ready for order. 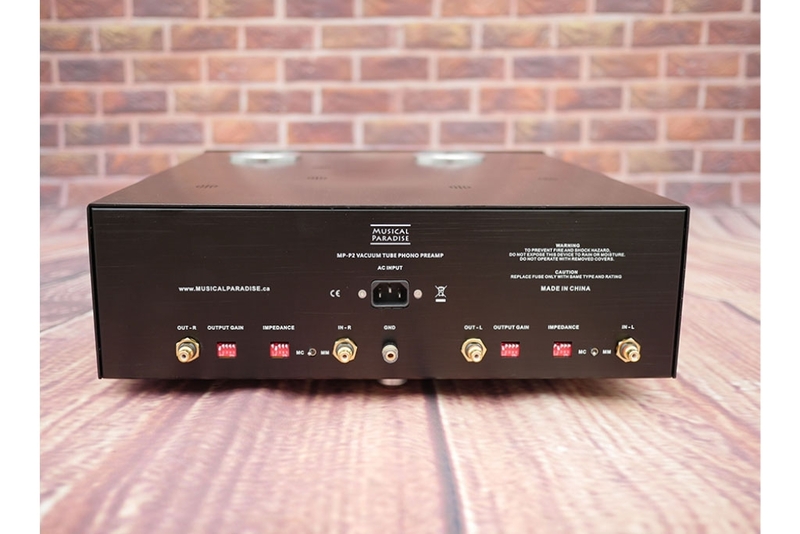 There are many kinds of phono preamps in the market, but most of them employ low cost integrated operational amplifier (OPAMP). They are based on feedback loop circuit which does not sound quite natural or musical. 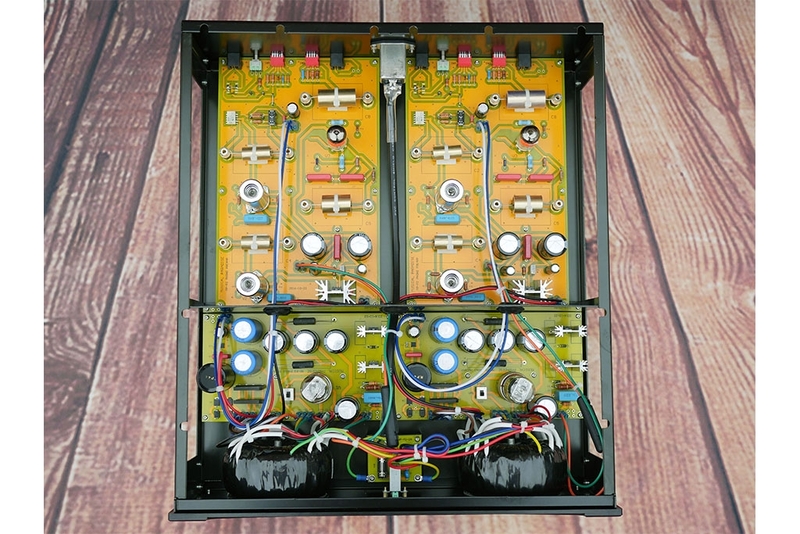 To design a most natural analog sounding phono preamp, we employ NXP JFET transistor modules, 12AX7 & 6922 signal tubes and 6X5 rectifier tubes. MP-P2 also uses single ended Class A, zero global negative feedback hybrid circuit for amplification and passive RIAA network for equalization. 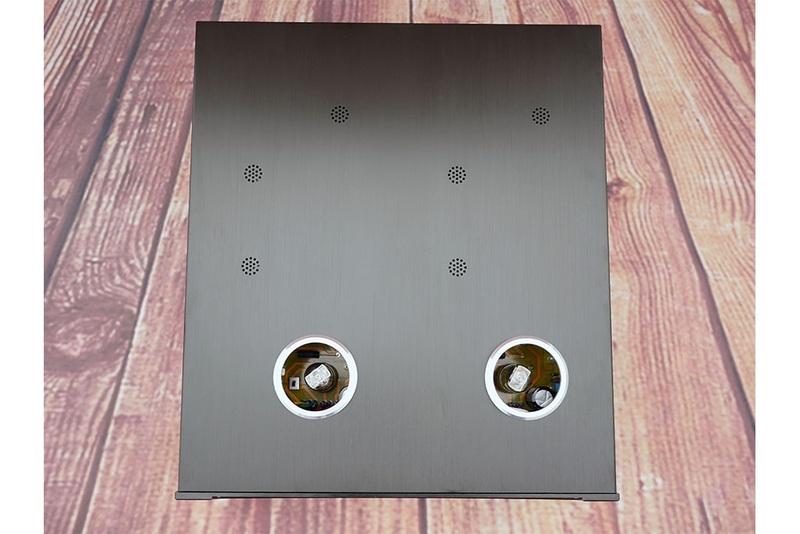 It presents a smooth midrange, huge sound stage, excellent high and low frequencies extensions, natural, detailed and musical sonic performance to the audience. You will be amazed that MP-P2 can reveal super fine details in vinyl records. 1. Passive RIAA network and zero global negative feedback design to provide extremely natural and musical listening experience. 2. Adjustable input and ouput gain control. Plenty of gain to support super low output MC cardtridge. 3. Fully mono blocks design to provide the best channel isolation performance. 4. Tube rectification supports 6X5, 5U4G, GZ34, 274B, 5AR4 rectifier tubes. 5. Four 12AX7 tubes and two 6922 tubes for the MM amplification section. 6. Jfet module is employed for the MC to MM step-up section. This module is user changable to support other JFET transistors. 7. US military grade Dale resistors; high grade Rybycon, Nichicon, Panasonic, ELNA capacitors. 8. Obligato Gold coupling capacitors. Screw-in design for easy caps rolling. 9. Dual high power toroidal transformers. 10. Both high voltage and filament supply are DC regulated to minimize noise. MC Settings: 30ohm, 40ohm, 50ohm, 67ohm, 75ohm, 86ohm, 200ohm, 300ohm, 600ohm and more.